Start your 10 day Free Trial today! check 3,000 No Limit cash hands of any stake (HU, 6 max, full ring). 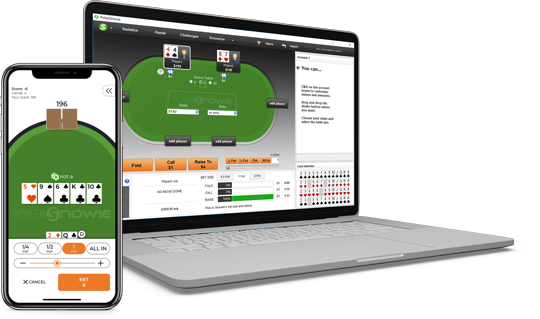 You agree and you are aware that you cannot automate the use of PokerSnowie or use it for producing any derivative work, among other restrictions, as described in the no abuse policy.